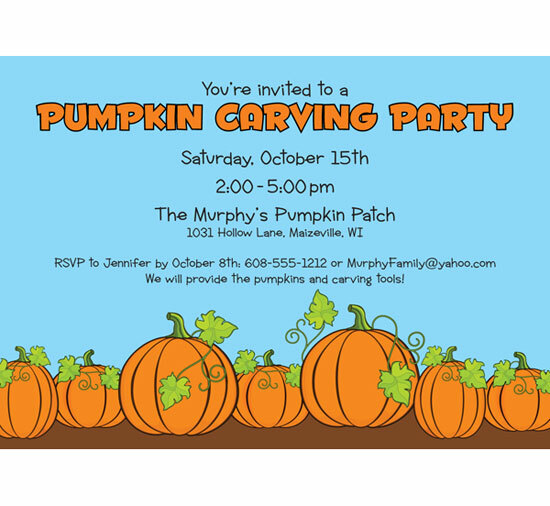 Party411.com can personalize your fall party invitation. 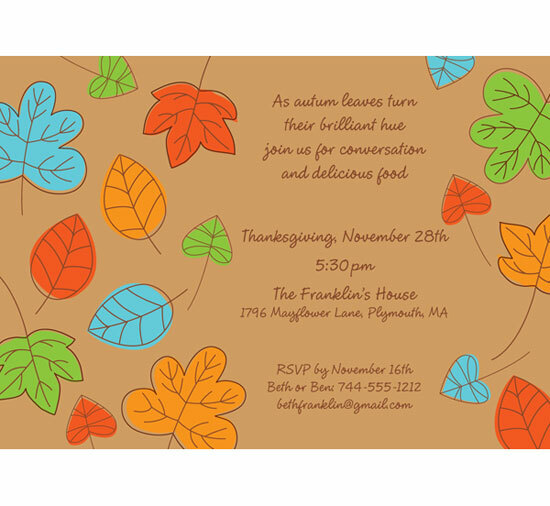 Enjoy a clambake, Oktoberfest, Thanksgiving or just the leaves changing colors with a fall theme party. 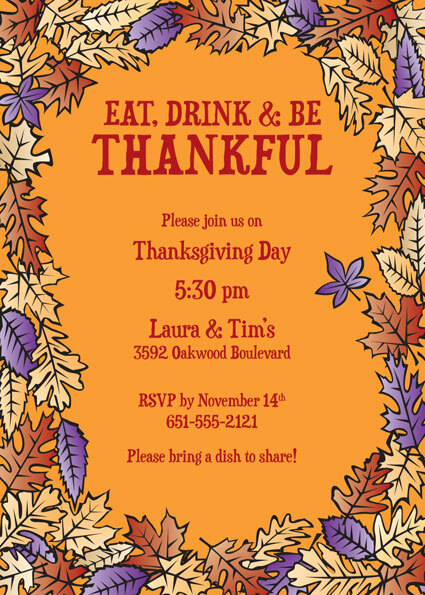 Great way to celebrate Fall and Thanksgiving with this personalizable invite. 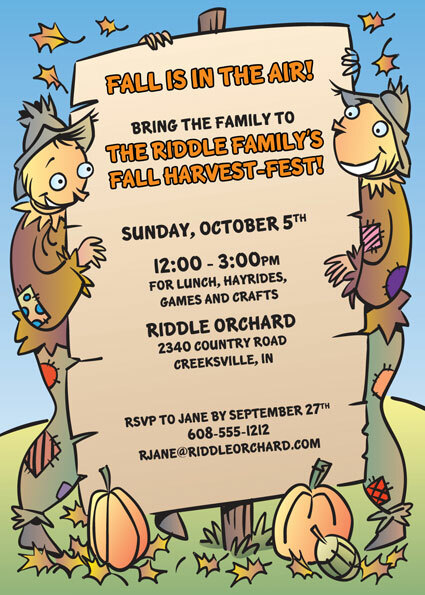 Great way to celebrate Fall with this personalized invite. Great way to celebrate Fall! 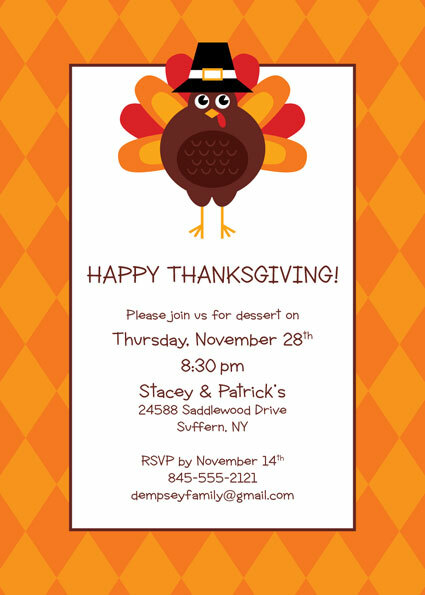 Personalize it for your Thanksgiving or Fall Themed Party. 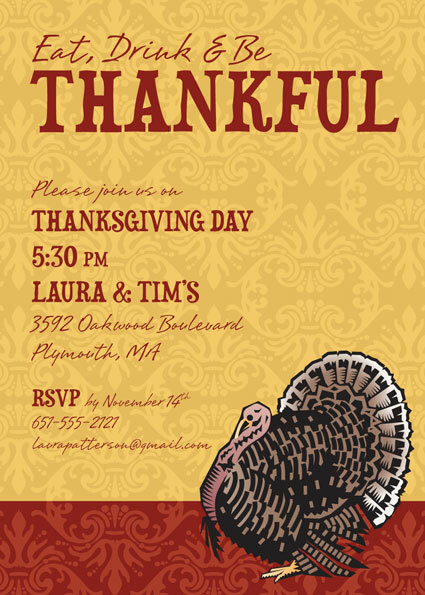 Personalize it for your Thanksgiving Party.